You can now purchase the fourth WGP poetry collection by the creative and poignant Gary Beck. 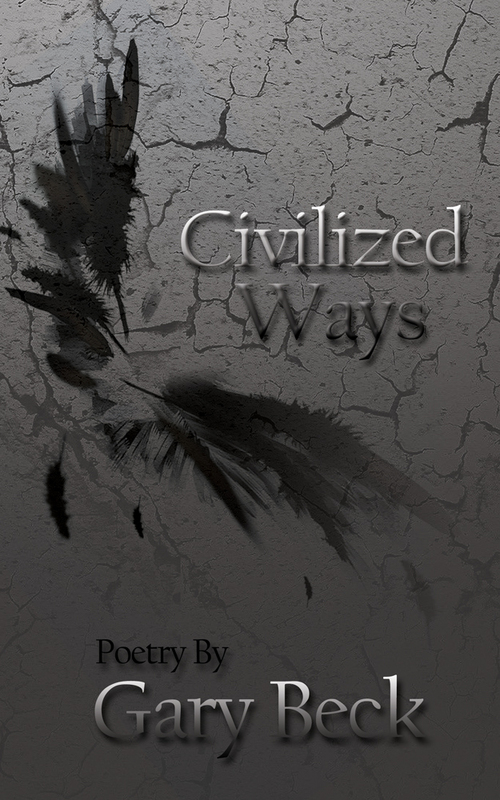 Civilized Ways is now available in print and eBook wherever books are sold. Take a moment to check out his previous collections: Dawn in Cities, Assault on Nature, and Songs of a Clerk. Power, wealth, and greed . . . How many corruptions of humanity have we endured so the pursuits of the few may flourish? 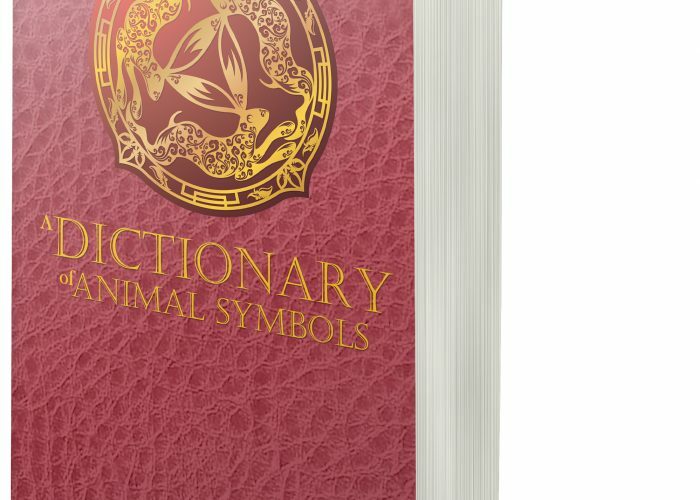 Poet Gary C. Beck shoves us into challenging social issues and compels us to confront our meaningless aggressions and morality failures to bring some measure of understanding, or at least awareness, to the problems that plague our society. 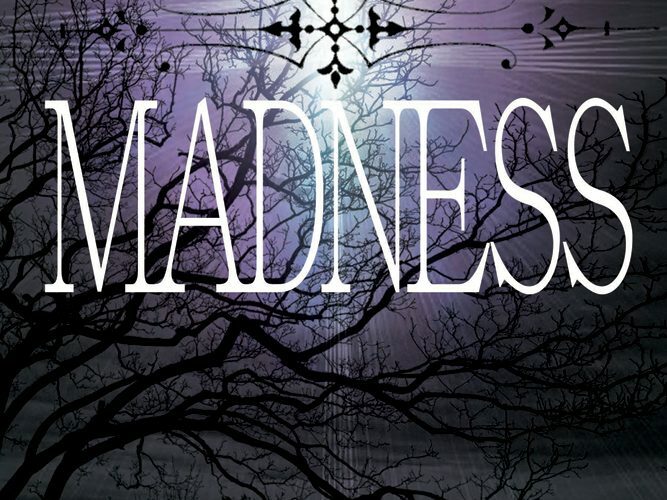 Excellent crime writer and contemporary women’s fiction writer, Hemmie Martin has just released her third WGP book, In the Light of Madness.